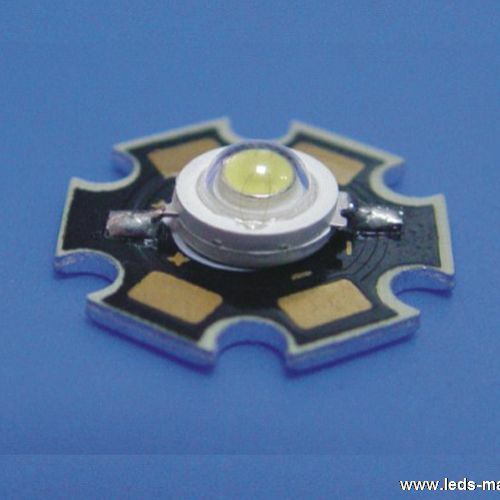 ﻿ Produce 1W Yellow High Power LED , Export 1W High Brightness LED,Aluminium board, Supply 1W Yellow High Power LED suppliers, OEM 1W High Brightness LED,Aluminium board. ◇Very long operating life (up to100k hours). ◇Available in white, green, blue, red, yellow. ◇More energy efficient than incandescent and most halogen lamps. ◇Cool beam, safe to the touch. ◇Instant light (less than 100 ns). ◇The product itself will remain within RoHS compliant Version. ◇Reading lights (car, bus, aircraft). ◇Traffic signaling/Beacons/ Rail crossing and Wayside. ◇Indoor/Outdoor Commercial and Residential Architectural. ◇Edge_lit signs (Exit, point of sale).